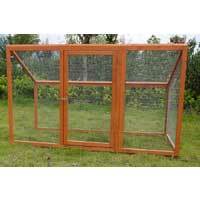 Get chicken tractor to help keep your chickens secure and away from other unwanted guests. 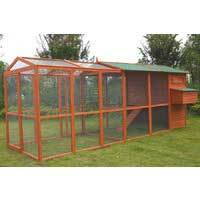 Here at My Chicken Coop, you will find good quality chicken run or chicken tractor with all elements to house your chickens. 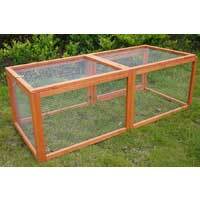 To make your life easy, our chicken tractors are in a box it and only requires minimal assembling time as little as fifteen minutes. 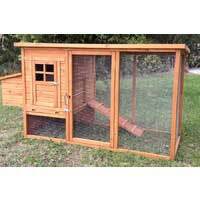 Some important features we have incorporated in our chicken tractor include nesting boxes and perch area for your chickens to stay comfortable in. 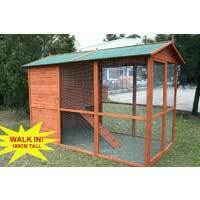 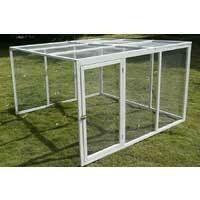 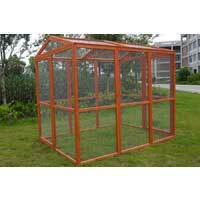 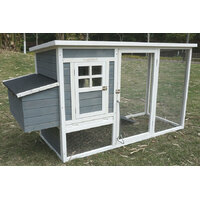 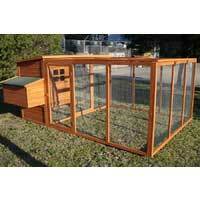 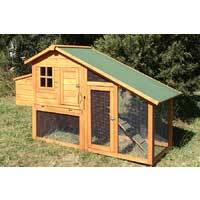 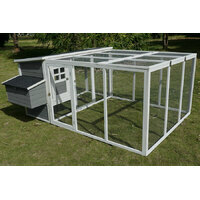 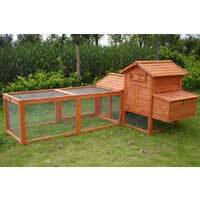 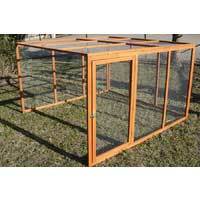 Other essential features include strong durable mesh wire and lockable hinge door to keep your chickens safe and sound. 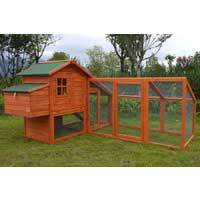 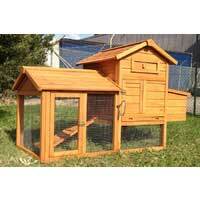 Also check out chicken tractors with plenty of room to run downstairs and plenty of room to rest upstairs.